In addition to re-establishing links with regular co-conspirators like Attila Csihar and Earth's Dylan Carson, this seventh SunnO))) album finds Stephen O'Malley and Greg Anderson greatly expanding their sound with personnel from beyond their usual circle of doom-dealing metallurgists. Julian Priester (a veteran of Sun Ra, John Coltrane and Herbie Hancock recordings) joins composer Eyving Kang alongside brass, reed and string ensembles and a Viennese female choir in embellishing the usual idiom of low frequency drones and glacial guitar motions, adding a whole other dimension to the band's sonic vocabulary. On the introductory piece 'Aghartha' the baritone incantations of Csihar collide with grinding guitar pulsations and a maelstrom of orchestral discord that takes hold of the second half. 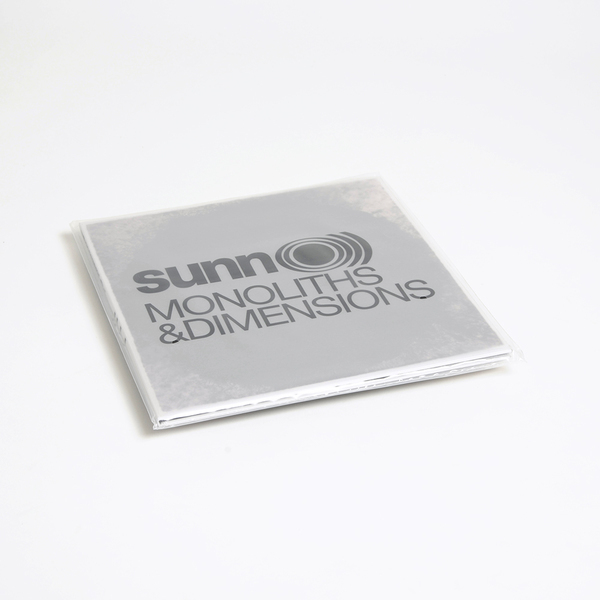 It's an incredibly powerful sound, but one that SunnO))) are brave to embrace. Metal purists might be put off somewhat by the modern classical approach, but in truth it integrates with the band's music completely fluidly. 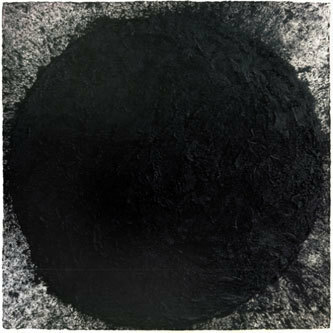 Even more ambitious is 'Big Church' which aims for a kind of subversion of Arvo Part-style sacred music, setting satanic Orff-like choral allusions against the usual bottom-heavy razor-edged riffing. The contrast between deathly guitar duels and the tightly organised choir is a powerful one, adding a dark, ceremonial feel to proceedings. 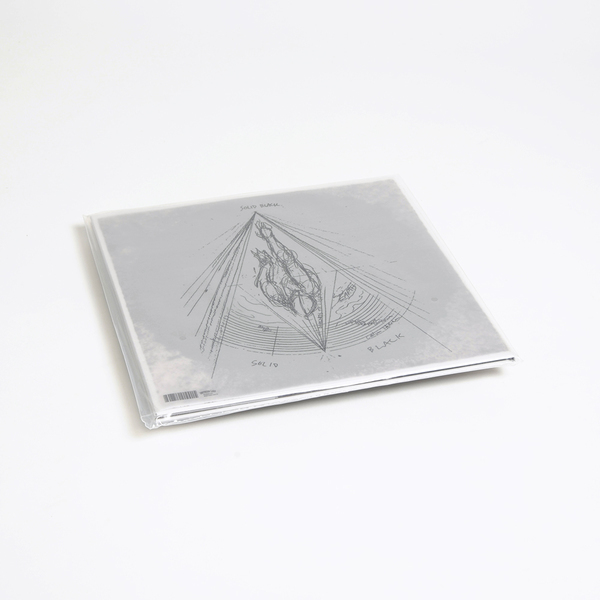 Presenting a more solid and familiarly savage sound is 'Hunting & Gathering (Cydonia)', which although no less well-constructed or vast in scale avoids the orchestral dynamics for its ten minutes. Final piece 'Alice' comes as the biggest surprise though, and you can actually hear a certain amount of light and clarity radiating from the mix: the guitars chime and twang with an uncommon freshness while string swells mark out austere, ambiguous chord changes - by the time the horns arrive you actually detect an implicit 'major key' feel to it all and the sixteen-minute piece plays out like a reluctant fanfare, subsiding into an incredibly light coda populated by harps, trumpet and glistening percussion but no guitars. 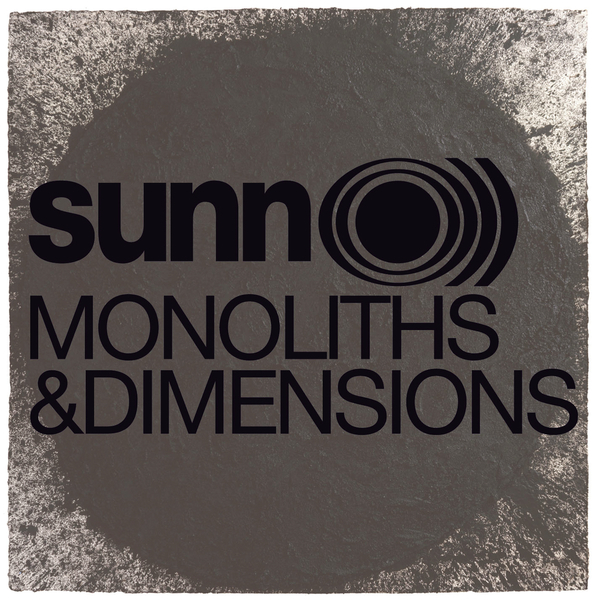 Monoliths & Dimensions is undoubtedly a bold move for SunnO))) but the intensity and sonic adventurousness on show here are qualities that are very much in-keeping with the band's ceaselessly uncompromising music policy. Awesome.